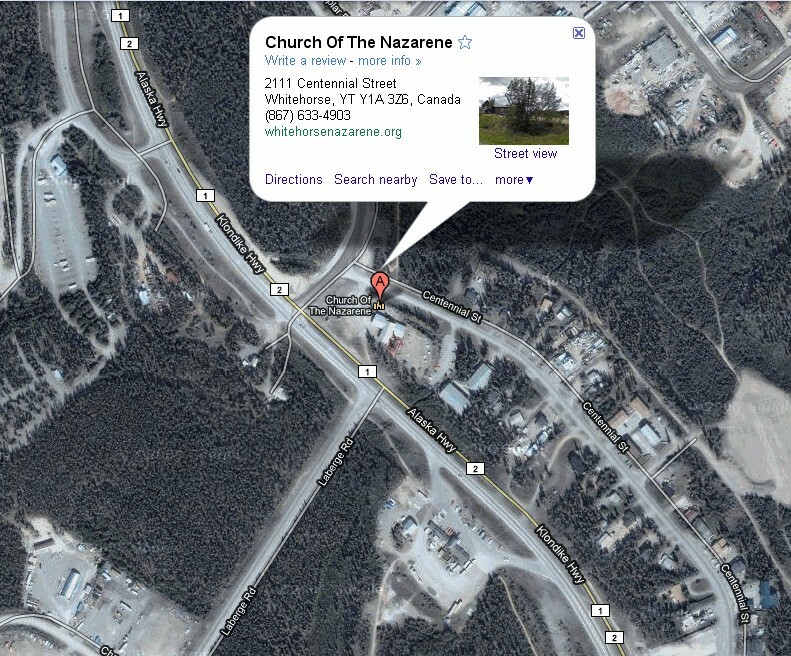 Also: Services in Tagish on the first & third Sunday of each month; 4:00 pm. Need help finding us? 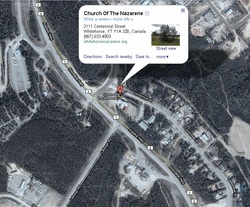 Click on the image to the right for a large scale view of where we are located! For more details on any of the items listed in the calendar below, simply click on the event title and then click “more details”.